Awbrey Butte has some of the nicest homes for sale in Bend. Awbrey Butte real estate has spectacular views of the Cascade mountains, the city of Bend and the rest of beautiful Central Oregon. Down town Bend is just down the hill and the Old Mill District is just around the corner. If you are interested in buying a home on Awbrey Butte you can use our FREE MLS SEARCH. When searching Awbrey Butte homes on our search engine just go to SUBDIVISION and highlight Awbrey Butte. You will then have all listings of homes for sale on Awbrey Butte. This is our free service to you. 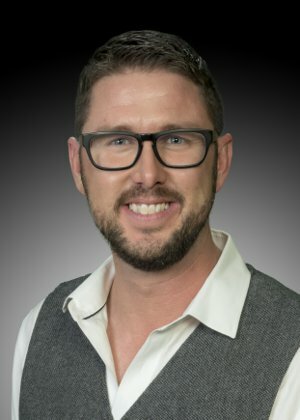 Please call if you have any questions or would like to view any of the homes. Awbrey Butte features all city services including city maintained streets, sidewalks, sewer, water, tennis courts and parks. "The Butte" does have a Home Owner's Association with a small annual fee that enforces the CC&Rs that protect the owner's property values and beautiful neighborhood appearance. Awbrey Butte has large tree covered lots and great views. There are no perimeter fences allowed giving the feeling of living in the forest instead of a city subdivision. Schools include Summit High, Cascade Middle School and High Lakes Elementary. The Butte is also a short drive to Mt. Bachelor for some of the best "powder" skiing in Oregon and the Northwest. There are several second homes on Awbrey Butte. 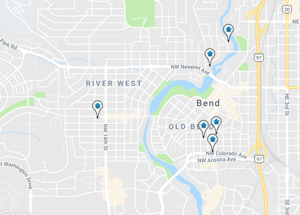 Some are summer homes people use to escape from the hotter summer climates and enjoy Bend's mild climate. Others use Bend as a vacation home in the winter and come here for the skiing. Prices of Awbrey Butte real estate ranges from the $600,000s to well over a million. 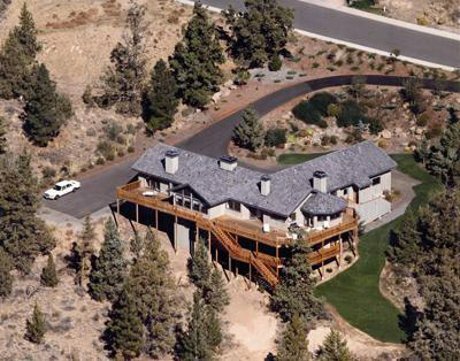 Some of the nicest homes in Bend are on Awbrey Butte. Jim sold his first Awbrey Butte home in the early 80s and specializes in the sale of quality homes.